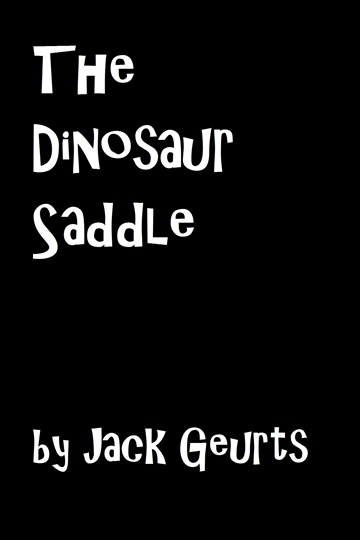 When Jasper, the 17-year-old son of paleontologist parents, finds a saddle buried with a dinosaur, everything he thinks he knows about history is turned on its head. And when the dinosaur is resurrected by an alien who rides it through the camp, killing everyone in sight, he is left the only survivor. Soon after the massacre, he is visited by another alien – a girl his age named Io, herself having lost a brother to the rider. She explains that her people are descended from the same super-ancient civilization that once rode the dinosaurs and who now live on another planet nearby. She explains that the rider is trying to hide the existence of a secret map their people left behind on earth – a map that, if followed, could save the human race from destroying itself.